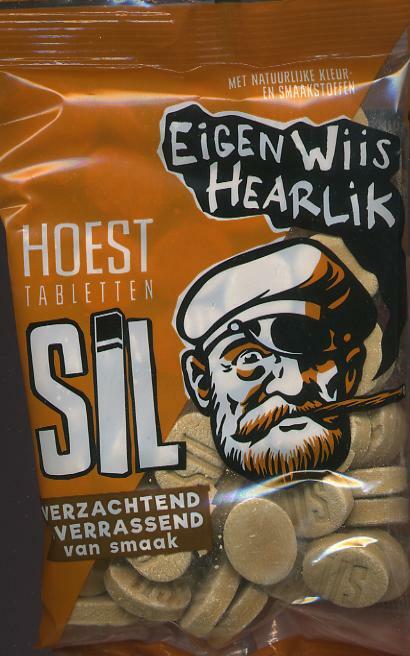 Sil -- Hoest Tabletten 220g - Candy - The Dutch Shop LLC your store for Dutch groceries. Hoest Tabletten from Sil. 220g.